The prominence of gum tissue on smiling results from the elevation of the upper lip by muscles called the levator labii superioris alaeque nasi. This can sometimes be a source of embarrassment when smiling in front of others. 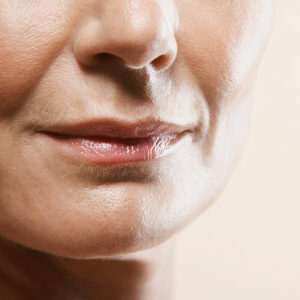 Often people claim to avoid smiling in photos to avoid feeling self-conscious or being unable to fully close the mouth. Small dosages of Anti-Wrinkle product can simply be injected into the top half of the muscle to relax it allowing it to slightly drop. Small dosages of anti wrinkle product can simply be injected into the top half of the muscle to relax it allowing it to slightly drop. EXCELLENT EXPERIENCE, EXTREMELY PROFESSIONAL, HIGH LEVEL OF KNOWLEDGE AND SKILLS REALLY FRIENDLY PEOPLE MADE ME FEEL VERY WELCOME AND RELAXED AMAZING RESULTS AT FANTASTIC PRICES LOOK FORWARD TO GOING BACK IN MARCH.